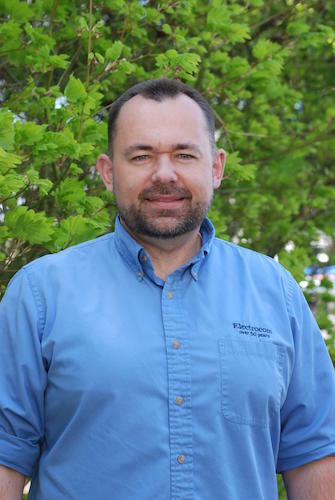 Our Team | Electrocom Inc.
Dan has been in the low voltage communications industry for over 20 years serving clients in Education, Healthcare, Government, and Commercial markets. Dan started working at Electrocom in 1998. He has worked in various positions; Service Technician, Installation Technician, Sales Representative, Project Manager, Installation Manager, Head Estimator, and General Manager. Dan has always had a strong commitment to Electrocom due to the fact Electrocom has a strong commitment to customer service. Dan enjoys hanging out with his family and tinkering with old Chevys. 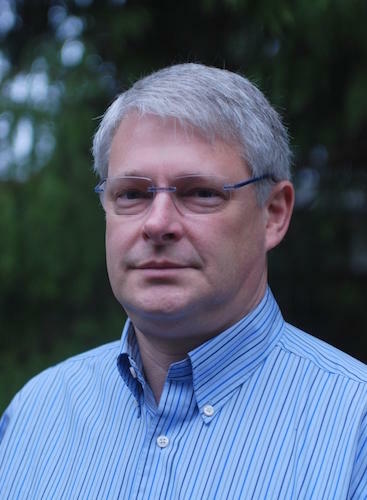 Matt started in Shipping and Receiving in 1981 while attending the University of Washington. After starting a Sound and Communications apprenticeship at Electrocom, he worked for over 30 years as an Installation Technician, Service Technician, Project Manager, Estimator, AV Designer, before taking on the role of the Healthcare Account Manager. Matt has always been intrigued by the ways technology can benefit people. Matt and his wife enjoy travel and the outdoors, as well as photography and winemaking with friends. 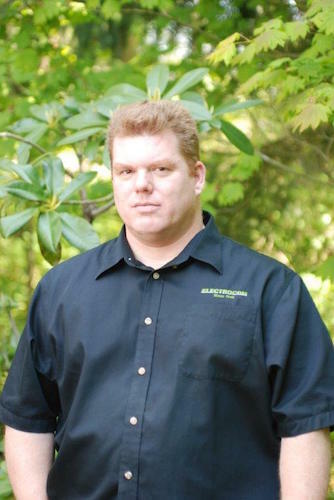 Ben has been a successful Manager and Sales Representative for over 10 years. 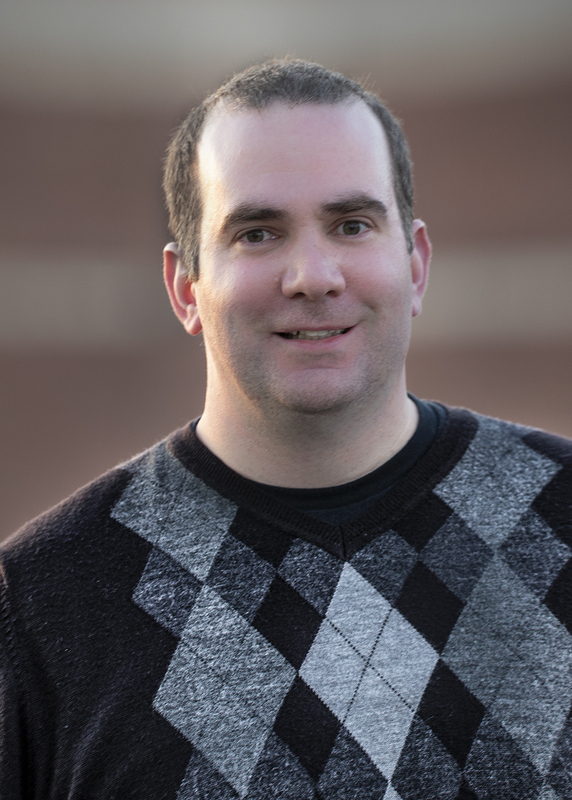 Ben graduated from WWU in 2004, and hit the ground running in the sales and marketing arena. Ben’s major focus is consulting with his customers to help integrate their existing Communication infrastructure with new Critical Communication technology. His goal is to provide new state-of-the-art solutions with the best customer service available. In his free time Ben enjoys Skiing and boating with family and friends. Diane has been with Electrocom since 1976. Diane has been a huge part of Electrocom’ s success over the years making sure the right product arrives on time to meet the project demands of our Installation and Service Departments. We like to refer to Diane as a walking computer – she remembers just about every job and the parts that go into it. Diane enjoys Salsa dancing, movies, and Sudoku puzzles. 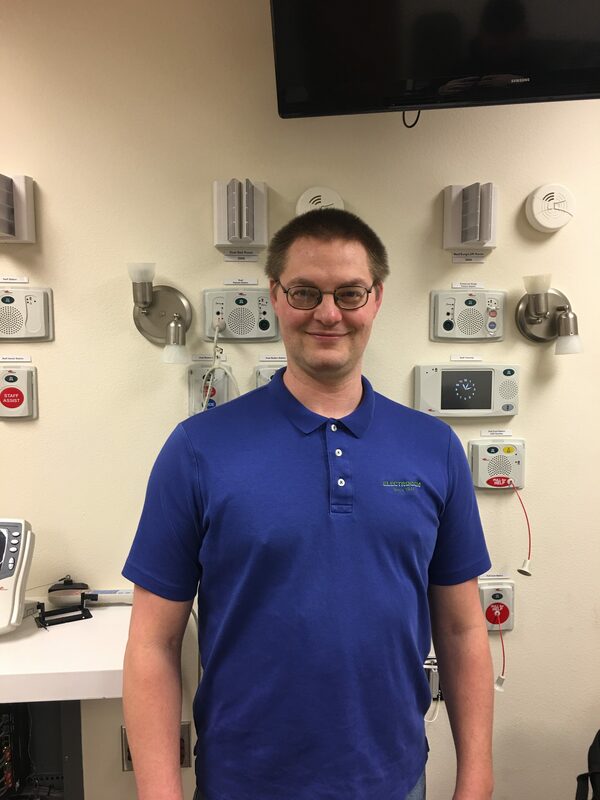 Brandon has been a part of the medical field for over ten years, working throughout well-known hospitals as a Registered Nurse as well as contributing his skills as an IT operative within professional medical clinics. As Electrocom’s Clinical Application Specialist, Brandon works closely with our sales team and meticulously helps to develop a project layout that determines which equipment is best supported by the setting, oversees the production of the assignment and inquires that the project and equipment is up to our customer’s standards, and all needs have been met. 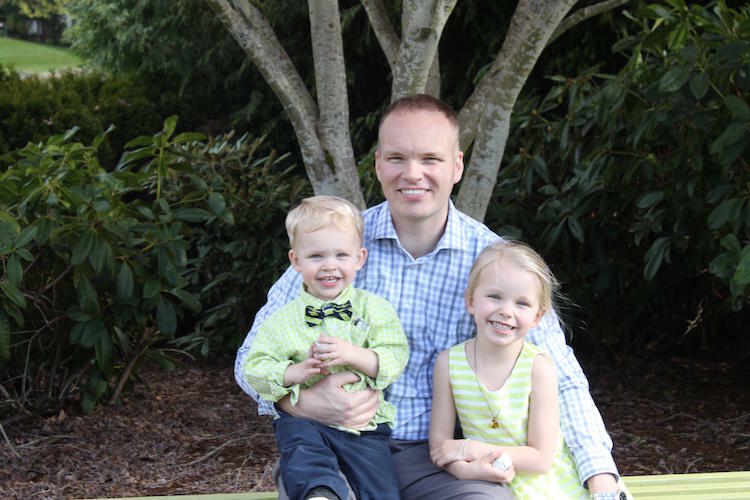 When Brandon is not delivering superb service to our customers, he enjoys spending time with his three children and wife in the beautiful Pacific Northwest. You could say that Donald is the heartbeat of Electrocom. He has been with Electrocom since 1980. Donald was drafting with pencil up until 1987 when Electrocom adopted Auto Cad. Not only is Donald the best drafter a company could ask for, his technical knowledge is rivaled by no other. In all the years Donald has been with Electrocom, there has not been one project that has stumped him. In Donald’s free time you might see him riding his Goldwing with his lovely wife Terry, or you might see Donald and Terry clowning around professionally. Katie has been with Electrocom since 2005. 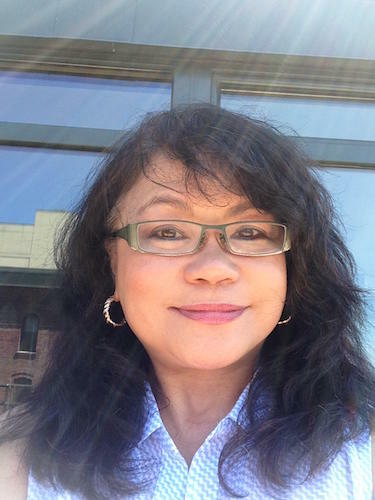 She has worked in various positions within the Company – serving as our Healthcare CAS, drafting in our Technical Services Group, assisting our Accounting Department, Healthcare Sales and finally landing in her present roll as our Service Coordinator. 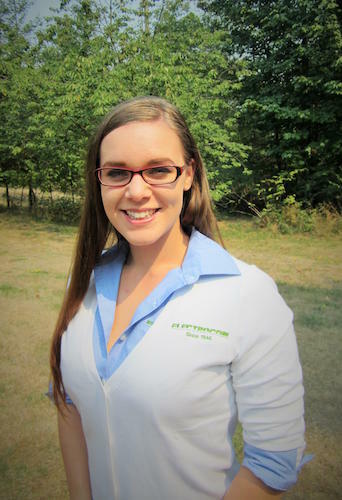 Katie’s warm personality and professionalism has made her a natural fit in Electrocom’ s Service Department. Katie enjoys spending time with her two dogs, Raspberry and Wheeler, cooking, and decorating her home. Art began his career at the Las Vegas Convention Center, the busiest in the World. He then spent the better part of a decade at Caesars Palace, where he enjoyed running sound for some of the greatest boxing events of all time. 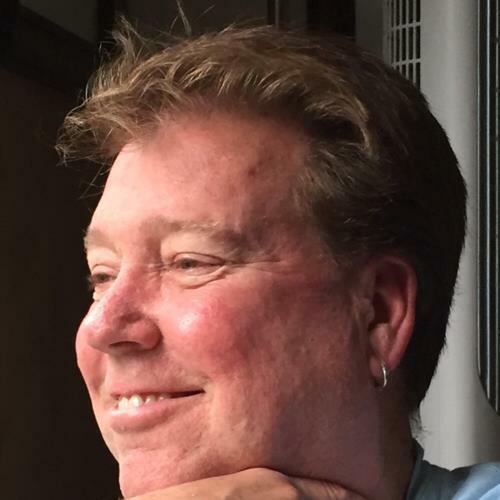 The job he enjoyed the most (up to now) was working as the Head Sound Engineer at Club RA in the LUXOR Hotel where he worked with some of the Best 80’s Rock bands – Blue Oyster Cult, Bad Company, Kansas, and The Cars. After relocating to the Northwest to be closer to his wife Deb’s family, Art looked for a new opportunity that would challenge his abilities and utilize his diverse talents. He has rejoined the team here at Electrocom as the Education Account Manager. When Art is not at work, he enjoys spending time at his 2.5 acre property on Camano Island with his best friend Deb, four horses (Burt, Kiss, Raya, and Nipper), two dogs (Luke and Bailey), and three cats (Felix, Missy, and Gidget). 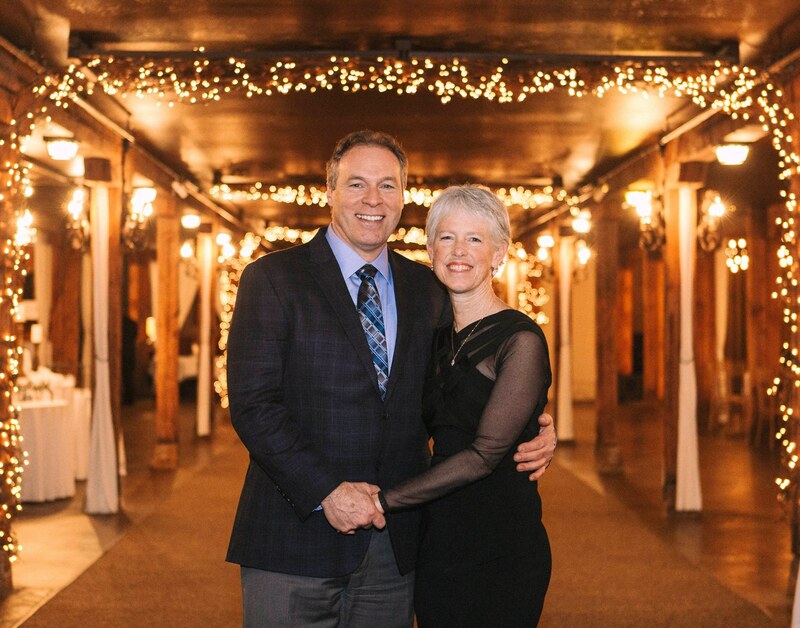 Jim has enjoyed a successful career as a business owner and sales manager. Having originally started in the electronics industry and later involved in three startup companies, it was a natural fit to come work at a communications technology company like Electrocom. 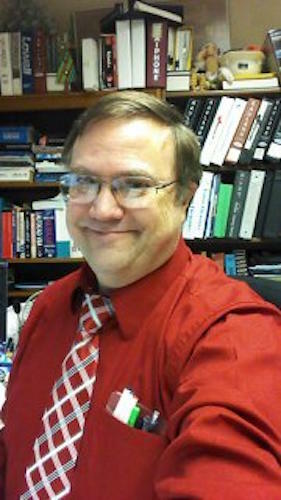 Jim enjoys working with people and developing long-term relationships that become time-honored friends. His experience and knowledge allows him to work as an advisor and consultant for his customers. Jim’s experience has proven that treating the customers well with great customer service is the best way to keep them coming back. Jim is a lifelong sports lover and still competes in tennis and basketball. With two children, he and his wife enjoy family gatherings, traveling, sports, and are soon to be grandparents. After graduating with an AAS from Spokane Community College, Bill traveled across the state in 1985 for an interview at Electrocom where he has worked as a top-notch Service Technician ever since. Bill has a vast knowledge of Sound and Communication Systems along with superior customer service skills. Many of our customers over the years have become accustomed to asking for Bill by name when calling in for service. Bill has been making wine with friends for over 15 years, and enjoys studying Farsi. Colin has been an employee at Electrocom since 1978. He was hired on as a Service Tech, but has worn just about every hat there is to wear at Electrocom. Colin’s vast knowledge of electronics, computers, and networking is second to none. In Colin’s time at Electrocom, there has not been one challenge where Colin did not rise to the occasion. 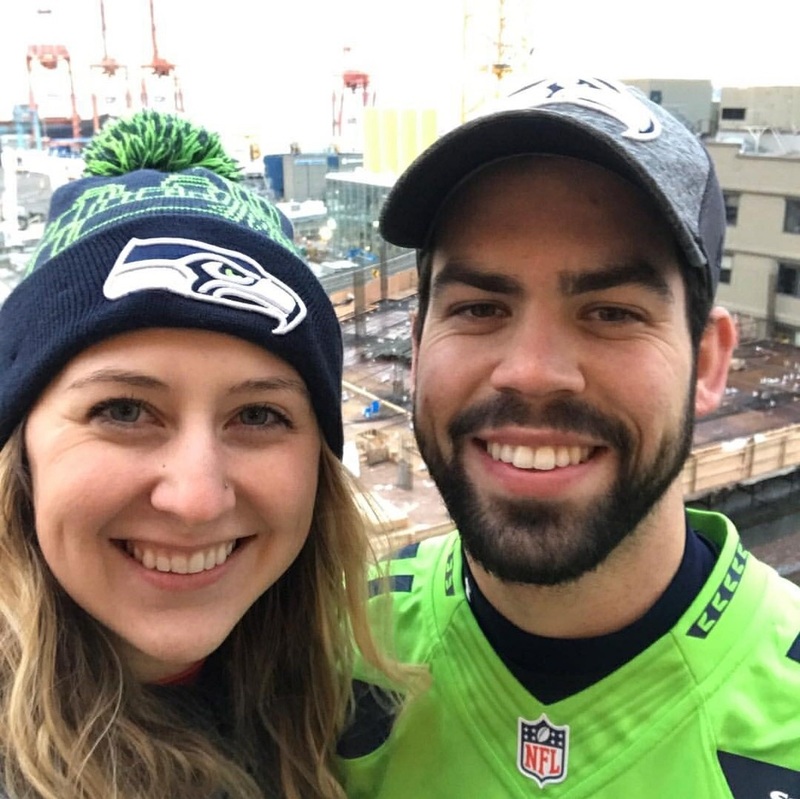 Colin is a private pilot and enjoys flying around the Puget Sound area. He also enjoys working on his property in Stanwood and his vacation spot in Idaho where he hopes to retire. When Alan started working at Electrocom over 10 years ago, he already had a wealth of knowledge from his previous experience in the Army working on Tactical Satellite Systems. He also has an Electronics Engineering Degree from Devry, and installed low-voltage systems for 12 years at American Tech. Alan has very strong skills in Audio and IT, obtaining various certifications such as Cisco CCNA and NICET Level Three in Audio. 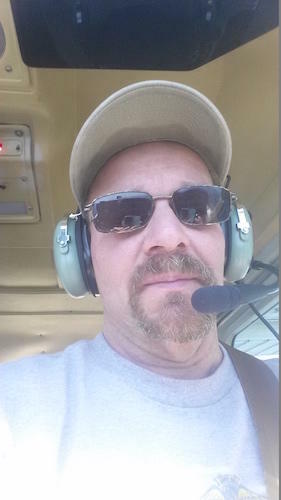 Alan’s hobbies include flying small aircraft in the local area, home theaters, home networking, and home automation. 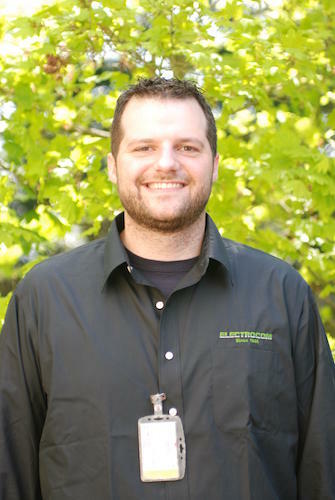 Tyson is Electrocom’s Education Project Manager. It is obvious that Tyson thrives on creating new relationships and proving himself on every project. Tyson has a strong understanding of technology, and believes in installing each system correctly the first time. Tyson has exceeded expectations on every project Electrocom has assigned to him. Tyson enjoys playing guitar, drawing, and remote control short course trucks. 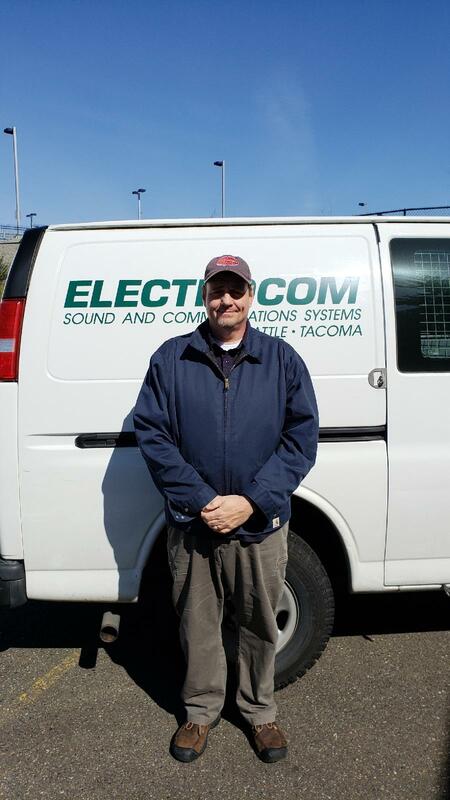 Mark joined Electrocom upon successful completion of the Puget Sound Electrical JATC program. He brings with him over 18 years of experience in the low voltage industry, 13 of which have been with Electrocom. 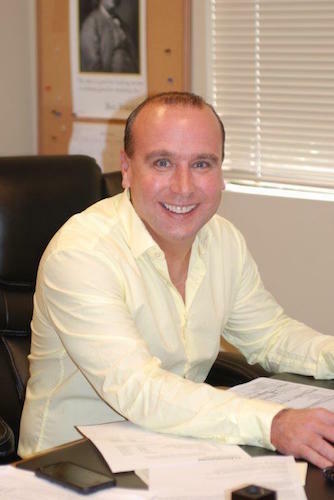 He specializes in the Commercial, Healthcare, and Education Markets. 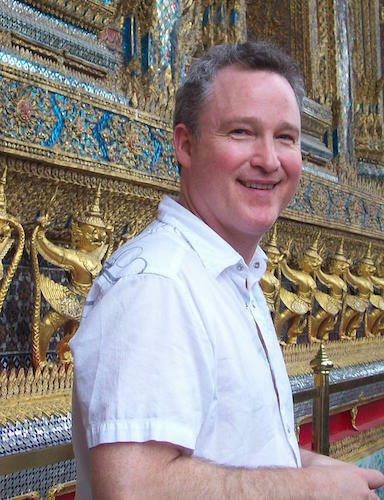 Mark’s first thirteen years with the company were spent in the field, fine tuning his skills and expertise as a technician and Project Manager, this lead to his current role as our Healthcare Sales Representative. 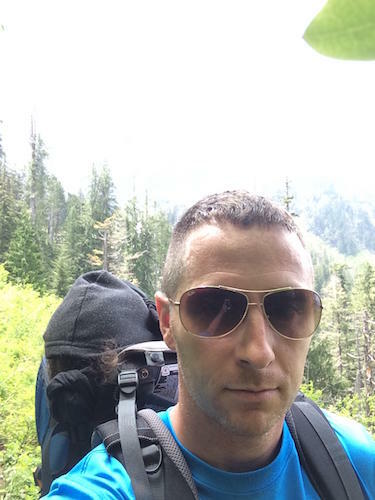 In Mark’s off time, he enjoys mountain biking and hiking with his dog Nero. Jeff is a Career Electrician with 25 years’ experience, eight of which is in the educational market. Jeff is always on the lookout for innovative technological solutions for his customers. In his spare time he enjoys time with family, music composition and performance, as well as outdoor activities. Jeff’s skillset is very extensive and is a valuable addition to the Electrocom team. Nick came to work at Electrocom after completing his Bachelors in Music Engineering Technology at the University of Miami in 2004. At the University of Miami, Nick had the great pleasure of learning under Ken Pohlman, the man who wrote the book on digital audio (literally). The important fact that Nick took from Ken is: if you are going to work in audio, then you will have to become a student for life. Nick has proven that statement true with his commitment to training in audio and networking. Along with Nick’s commitment to learning, he also believes in delivering quality audio installations to our customers. Nick understands that the customer is making a big investment, and he will always keep that mind while pouring his heart into his craft. Nick enjoys playing the drums and winemaking. Sean is Electrocom’s Healthcare Project Manager. He brings a very high level of experience and professionalism to his projects. Sean has been with Electrocom for over 10 years after previously working for a security company where he gained his low voltage experience. Sean takes project organization and communication with the customer to a whole new level with all of his projects. He takes great pride in completing every project successfully, and creating strong customer relationships. Sean enjoys writing, composing, and performing music. 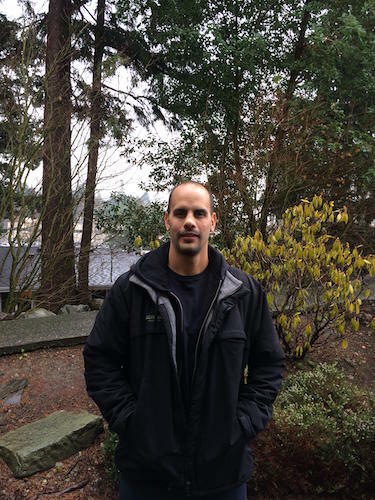 Eric started with Electrocom in 2017, after working in management for over 8 years for the largest grocery chain on the west coast. Eric was hired as an Estimator, where his attention to detail along with time management skills has helped him estimate projects accurately and efficiently. Eric’s hobbies include hunting, fishing, watching the Seahawks,and playing fantasy football.